What do the alumni of America’s most prestigious jazz programs do after graduation? We talked with a few of them and got some interesting answers. A college degree is no guarantee. It’s a cliché, but it only becomes truer as time goes on. It’s truer still in the music world, and perhaps in the jazz world most of all. Sign up for our weekly newsletter, full of reviews, profiles and more! Where, then, does a jazz studies or music degree take you? What do the degree holders do, especially in the first few years after graduation? There’s no one answer, of course; every jazz studies alum’s story is different. However, in conversations with over a dozen recent (within five years) graduates of the top collegiate jazz programs in the United States, certain patterns do emerge. Luck plays no small part; resourcefulness also has a major role. The connections formed at institutions of higher learning are crucial. The most common observation taken from jazz degree holders, though, is this: What you get out of your immediate post-collegiate career is what you put into it. As Chmielinski notes, there are few stories of people needing to show their academic credentials at jam sessions or calls for a gig. Sometimes schools come up as a curiosity, a way to ascertain who one’s teachers or classmates would have been. Nobody, though, gets asked about their grade point average. 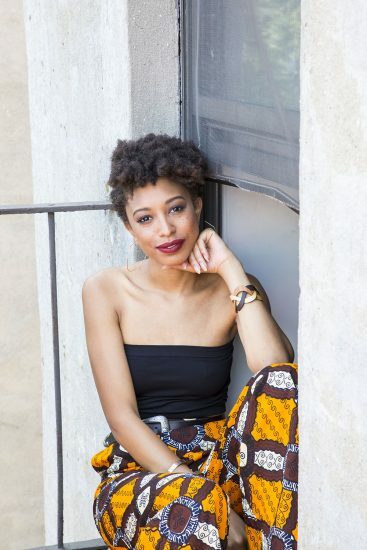 Tahira Clayton (North Texas, 2015) performs and teaches in New York. Even these kinds of associations, however, require some active effort on the parts of recent grads; knowing people doesn’t mean sitting back and waiting for the gigs to come to them. Thaddeus Tukes, a vibraphonist who graduated from Northwestern University in 2016, planted himself back in his hometown of Chicago. But while he obviously had a network there, and had also played there as a sideman (with both classmates and saxophonist and program director Victor Goines), he had to put in work to get work. “Pretty much right after school I was focused on building my own brand,” he says. “I had one album out, and I’d built a presence on social media, so I was able to pitch myself.” When he got called as a last-minute substitute on a gig at Andy’s, one of Chicago’s top-tier jazz clubs, he was able to parlay that into bookings of his own. Two years later, Tukes has his own slot at the Chicago Jazz Festival. Clayton, however, sets an astonishingly high bar for proactive pursuit. Upon her arrival in New York in January 2016, she spent the first few days researching every venue in the five boroughs that she could potentially play—then started emailing them. “I would say that I wrote probably a hundred emails [in my first week],” she says. “They basically consisted of ‘Here’s what I do, here’s my music, here’s my website, here’s my bio, here’s every bit of information that I think you might wanna know about me before booking me.’ I would drop MP3s, I would drop music videos that I’d done; pretty much everything that showcased my artistry, that I could make easily accessible for them, I would put it in my email. Unsurprisingly, teaching is the most frequent day job. (It’s also one outlet where they do want to see your degree.) According to Berklee—which graduates more jazz studies majors than any other school in America—70 percent of its alumni are in a music-related occupation; of that 70 percent, 29 percent work in performing arts as their primary job, and 25 percent (the second largest subgroup) work in education. Meadows’ move to D.C. was facilitated by an offer to join the faculty at Duke Ellington High School for the Performing Arts. 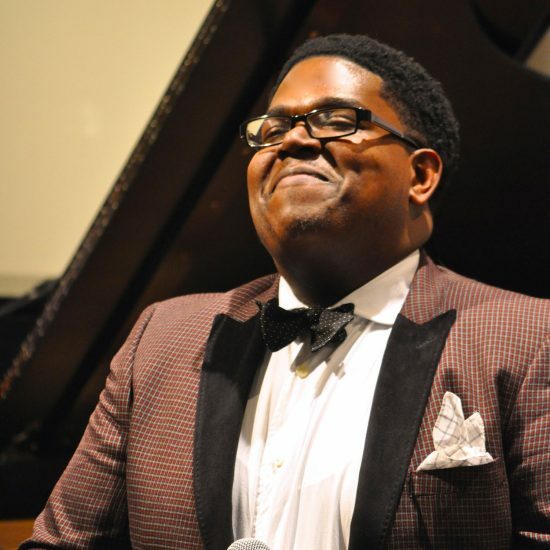 Lam gigs as a pianist and composes for commissions, but calls piano lessons “my income source.” Reggie Bowens, who competed with Howard University’s a cappella jazz ensemble Afro-Blue on the NBC TV program The Sing-Off before receiving his master’s degree from Indiana University, is now an adjunct professor of voice and piano at a community college in Cleveland. Cesar Orozco spent 14 years as a sought-after jazz pianist in Venezuela before coming to the U.S. to study at Peabody. (He graduated in 2014.) Even with that impressive résumé to go with his degree, though, Orozco got to New York and found that performance wasn’t viable as a primary profession. “I realized that playing $100 gigs was not a way to make it,” he says. “I saw that all my friends were living in little rooms, with many roommates—some of them have been living in the city for 20 years, and they’re still, all the time, not knowing how they’re going to pay the rent next month. I have a family! That’s impossible—that’s not a life.” After six months, Orozco took a job at a private elementary school in Jersey City. But he’s a happy man. The job is flexible, still allowing him to gig; the faculty and students love him; and he composes fun melodies for the kids, making their lessons more interesting and giving him a creative outlet. Hannah Truckenbrod (Western Michigan, 2017) landed a singing gig with the Glenn Miller Orchestra. Planning for a postgrad career is an important thing, but one also shouldn’t downplay the role of sheer luck in a young musician’s successes and failures. There are examples of this on both ends of the continuum. 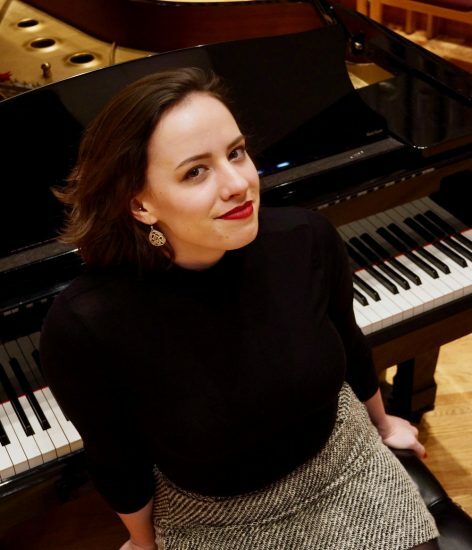 Hannah Truckenbrod graduated from Western Michigan University in the spring of 2017; by that time, she had already been hired as the female vocalist for the Glenn Miller Orchestra. “I was visiting my grandpa in Florida, and he always goes to this little pub, and the drummer in the trio that night was CEO of the company,” she says. “He set me up with an audition. This was in the spring of my junior year as an undergrad. Truckenbrod’s good fortune is hard to overstate. The Glenn Miller Orchestra is the only one of the swing-era tentpoles that tours as heavily now as it did in its prime: about 46 weeks a year, with five or six shows a week. Calling it “the company,” as she does, is appropriate; she’s a salaried employee, with benefits. She’s automatically plugged into a network of musicians—“Currently the band is pretty young, younger than it has been in previous decades,” she says—and forging connections with industry professionals all over the United States. The range of possibilities is vast. On the opposite side are those who aspire to be dedicated to the hustle. Jackson Laskey lives in New York and has a career, of sorts: He’s a professional poker player, on a level high enough that he spent much of summer 2018 at the World Series of Poker in Las Vegas (“I did well,” he says) and co-hosts the popular podcast Just Hands Poker. He also works as a consultant to a cryptocurrency firm. 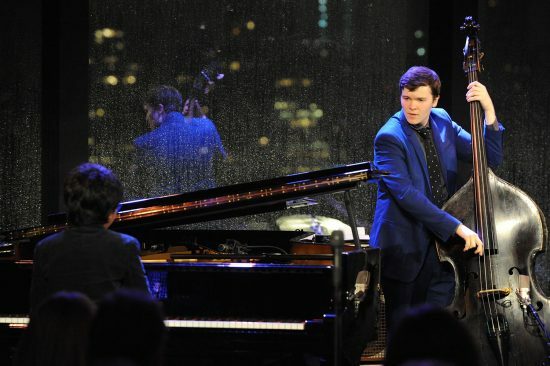 These were Laskey’s plans C and D, respectively; he graduated from Oberlin in 2016 with a bachelor’s degree in jazz piano, and moved to New York to be a musician. “I probably play on average about one to two gigs a month, although probably at least one of those would not be in New York,” he says. Laskey earned a second degree in computer science, hoping that he could sustain himself that way. He quickly found that field to be as competitive as music, but it’s helped him a bit in the crypto work. Similarly, his studies with Billy Hart at Oberlin have allowed him to work on occasion with the drummer. He’s lately found himself in a much more stable financial position, and says he’s now beginning to immerse himself in the jam and social scenes he’d previously been isolated from. However, Laskey’s experience to this point has given him a somewhat bleak outlook. It is between these two extremes that most music majors are likely to land. The takeaways from these young musicians’ stories are as varied as the stories themselves. In my conversations with them, I asked if they had advice for fresh or soon-to-be jazz studies graduates. Three of their answers were particularly pertinent. Garrett Wingfield’s advice is in some ways the opposite, but on scrutiny works in harmony with Tukes’ and Bowens’ words. “You just have to be persistent with your own projects and your own music, and you have to buy into it and believe in it,” he says. “Even if it’s not making any money, if it’s not doing what you want it to do—just keep doing it.